Yesterday, the United States House of Representatives voted by a 227-205 margin to pass H.R. 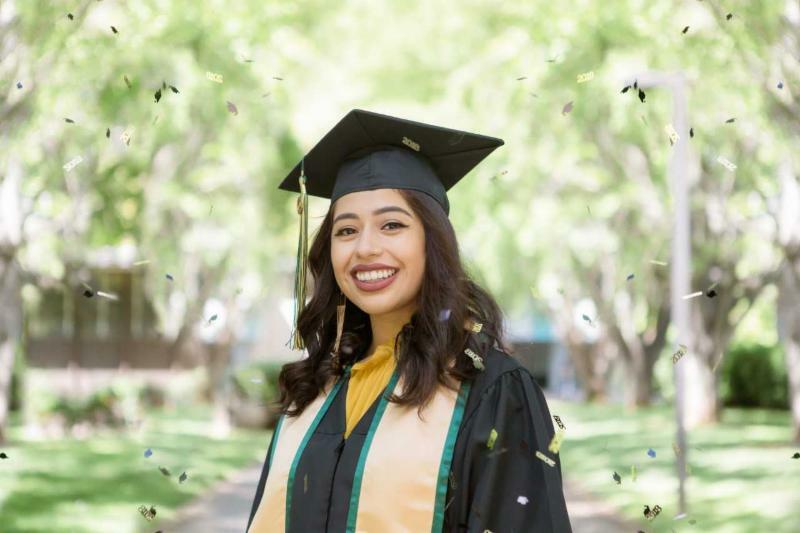 1, the “Tax Cuts and Jobs Act,” authored by Rep. Kevin Brady (R-TX), which impacts key tax provisions that make college more accessible and affordable. 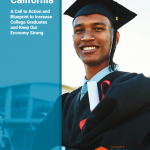 At a time when states like California face major shortfalls of college-educated workers, this bill would undermine our ability to prepare students for a 21st-century economy. 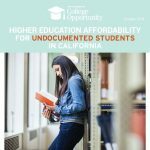 California currently faces a projected shortfall of 1.7 million college credentials needed to meet workforce demands by 2025. While there are many means through which we can better utilize federal tax policy to support college completion, the House’s tax bill is likely to make higher education more expensive and further out of reach for many hard-working students and their families. In streamlining the three existing higher education tax credits into the American Opportunity Tax Credit, the House’s tax proposal would simultaneously eliminate $17.5 billion in taxpayer support for higher education. While consolidating the currently available education tax benefits could better support and target students in need, the House bill does neither. 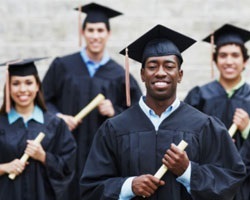 Any taxpayer investment on higher education should be preserved within programs that support college access and affordability, rather than be redirected towards other uses. Elimination of the state and local tax deduction on federal income taxes would make less revenue available for California and further contribute to the budgetary pressures that have led to declining state funding for the UC and CSU. Federal tax policy should not make it more difficult for states to support higher education and jeopardize our ability to enroll more students. 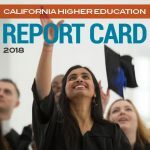 Ten years since the onset of the Great Recession and despite recent reinvestment, we have still not yet reached 2008 levels of state funding for the California State University and University of California. 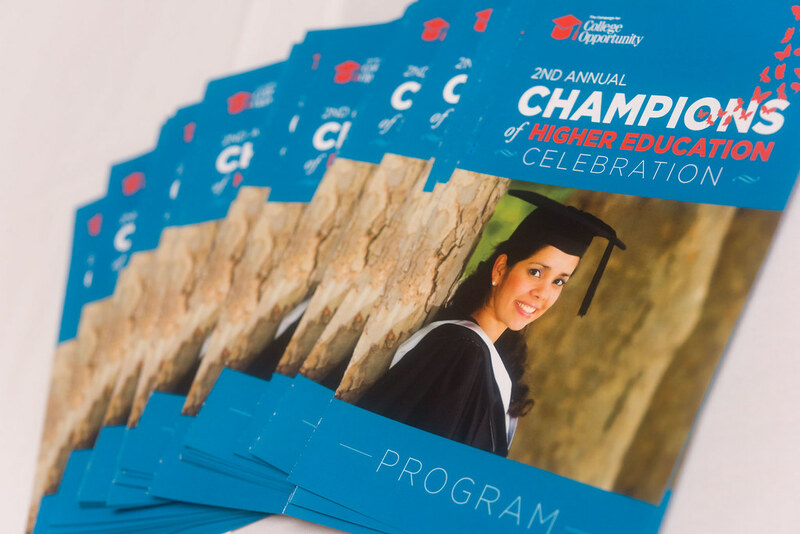 Insufficient state support for public higher education has led to reduced capacity and increasing selectivity while we graduate record numbers of college-eligible high school students, as well as higher tuition rates for those that are admitted. Read more. Focus on expanding access, improving completion, preserving affordability, and equity in hiring. The Governor and Legislature are to be commended for passing a strong higher education budget that puts students first. 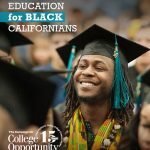 This budget, which boasts slightly more than $700 million over last year, adds more spots for California students at our public universities while ensuring more students complete college. 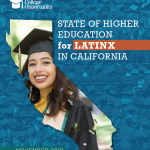 “On the heels of our California Higher Education Report Card, this budget is a glimpse into the types of investments in college access, completion and affordability necessary to ensure 60% of all California adults have a college credential to meet our state’s workforce needs by 2025,” said Michele Siqueiros, president of the Campaign for College Opportunity. Read More.